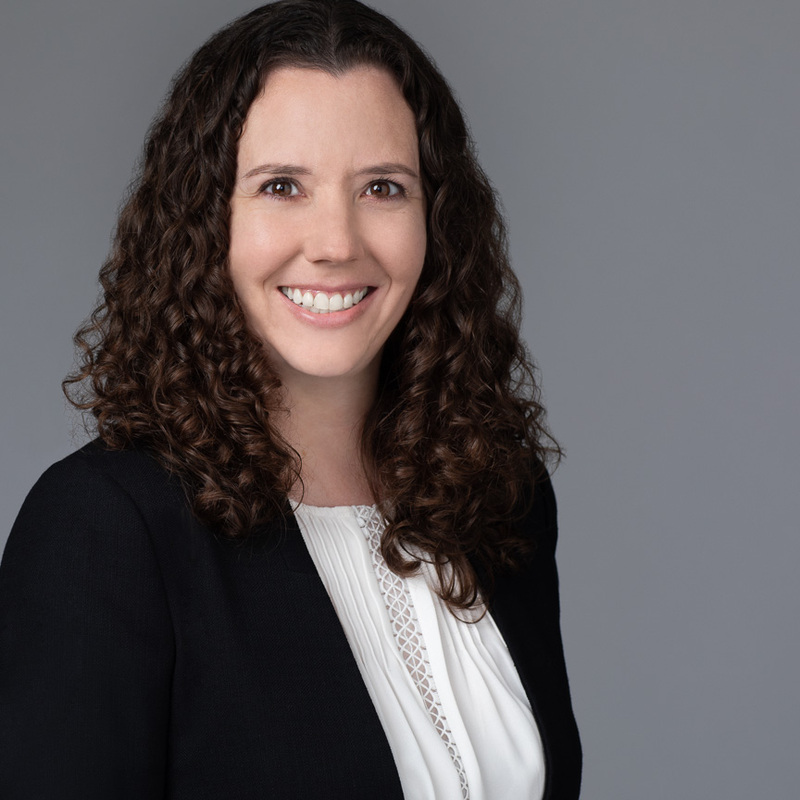 Sharon Paris is an associate in the firm’s litigation department, concentrating her practice in the areas of business, real estate, construction, and commercial litigation. Ms. Paris graduated from the William S. Richardson School of Law, University of Hawaiʻi at Mānoa, during which time she served as an extern to the Honorable Mark E. Recktenwald at the Hawaii Supreme Court and was a member of the Hispanic Moot Court team. Prior to joining the firm, Ms. Paris worked as a law clerk to the Honorable Alexa D.M. Fujise at the Hawaii Intermediate Court of Appeals and gained experience at a personal injury firm. Prior to and while attending law school, Ms. Paris worked in marketing and non-profit development. Ms. Paris holds a B.S.B.A. in Marketing and B.A. in Philosophy from the University of Pittsburgh, and her prior experience includes public relations, advertising, event management, and fundraising.